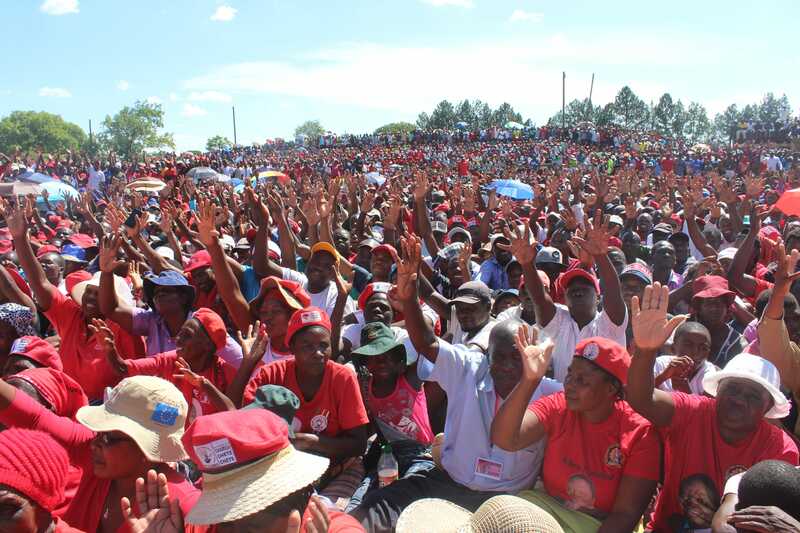 The opposition MDC Thank You Rally in Gweru-Mkoba Stadium yesterday had some sights that you need to look at. The leader Nelson Chamisa addressed his party followers. Jubilant supporters have been captured on camera dancing evidently, some, under the influence of super-alcohol. Senior party officials that included Vice President Morgen Komichi, national deputy chairperson and Harare East legislator Tendai Biti, Secretary General Douglas Mwonzora, Women Assembly boss Lynette Karenyi were in attendance.